In this article, we will learn how to set, get and unset session variable in Magento. Before doing so we will first try to understand what session is? The session helps us in storing certain data and retrieve it. But we will get into it in detail later. 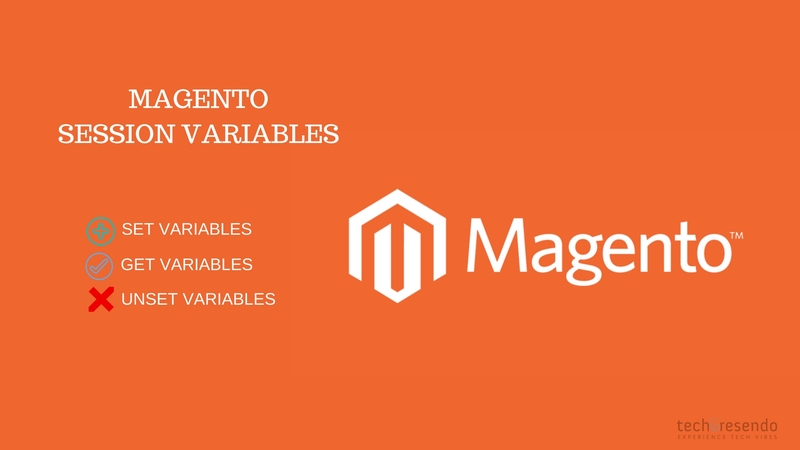 Magento Session is generally handled by “core/session” module. This will store “Tesla” in the MyName session variable. To get value from a session variable we use “get<MySessionName>()”. This will give the value of session variable and in this case “Tesla” in $session_value. To unset session variable we use “uns<MySessionName>()”. This will delete session MyName.